An exciting new scheme is being launched in August & horse riders are needed as volunteers. Please see the flyer below for further info. Our final of the dressage series, the championship show, is taking part on Sunday 12th July at Belmoredean. Times are now available here. Please note mounted prize givings will be taking pace approx 13:15 in the outdoor school. Look forward to seeing you all there! 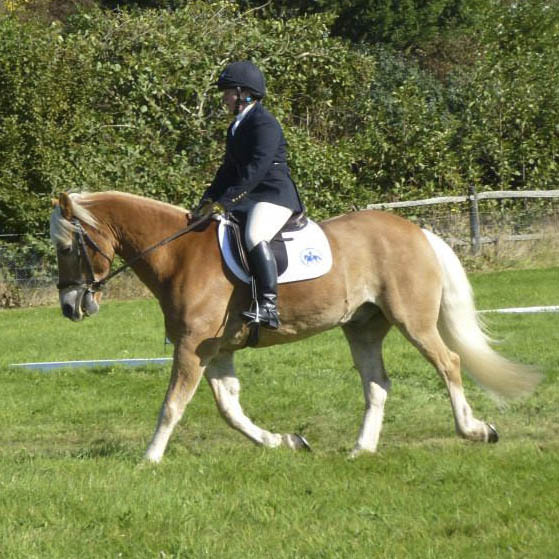 After a very successful first dressage event on 3rd May, we are looking forward to the next on 7th June. Times are now available here. The sun is set to shine & look forward to seeing you all there!